So much of the debate about how to market a dental practice is about whether marketing dollars are better spent online or offline. What are the best types of ads to use and which is a better return on investment (ROI)? Let’s examine each of these points and see if I can make some better sense of the best direction for you and your practice. 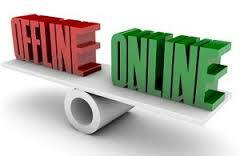 Both internet dental marketing and offline dental marketing have plenty of places to spend your advertising dollars. With internet dental marketing, you can build a world class dental website that builds like and trust with new visitors, engages patient prospects to interact, and entices existing patients to purchase more treatments. Direct Mail: is an extremely effective medium for dentists because of its ability to target patients in close proximity to your office and not waste dollars on people outside your trade zone. Problem: almost every practice uses it incorrectly. Yellow Page or directory ads: can still be good sources for older prospects that do not use a computer. My preference is to use “in-column listings”. Remember to use large, easy to read type. 2) Are those leads covering my investment? If so, you may begin your Happy Dance. 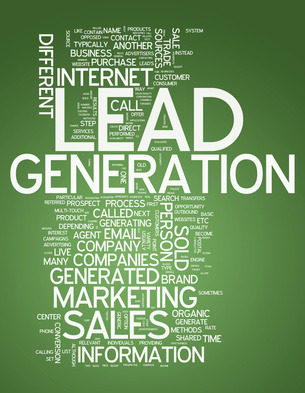 If not, adjust, track and measure these leads until a solid ROI has been achieved. Then begin your Happy Dance! It is harder to track offline revenue. In my opinion, the best is direct mail, but it takes time and multiple mailings. You and your team have to be vigilant and ask every new patient where they heard about your practice. Half the time they don’t know or remember how they find you! In summary, both work and can earn you a return on your investment, if done correctly. 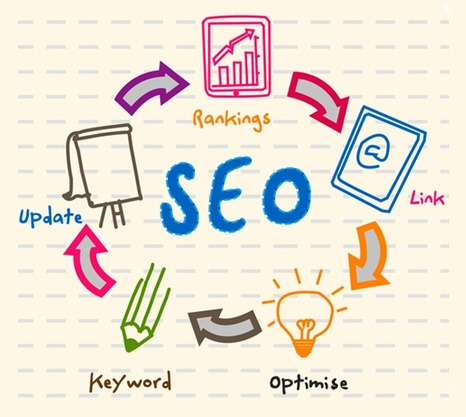 However, internet dental marketing can be more cost effective and easier to manage over time.